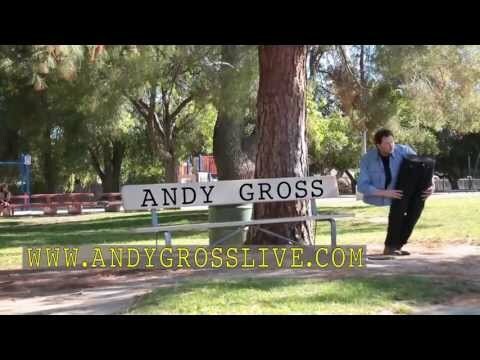 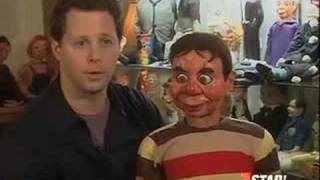 Andy Gross has one of the largest ventriloquist collections in the world. 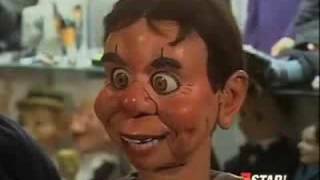 With over 400 dummies and countless other related artifacts. 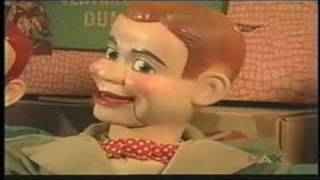 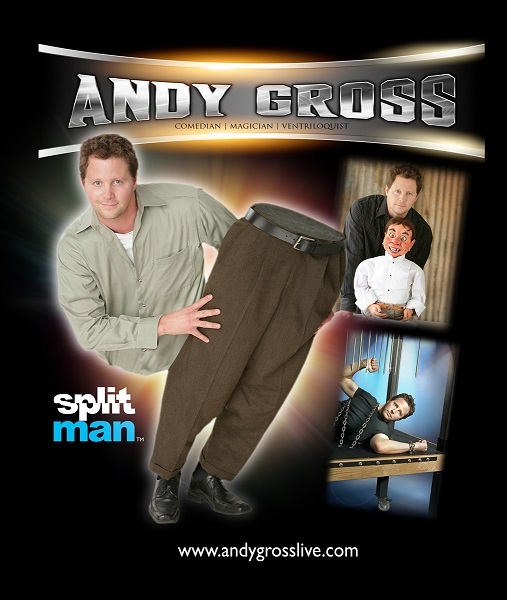 Andy Gross ventriloquist collection is one of the largest ventriloquist dummy and memorabilia collections in the world.